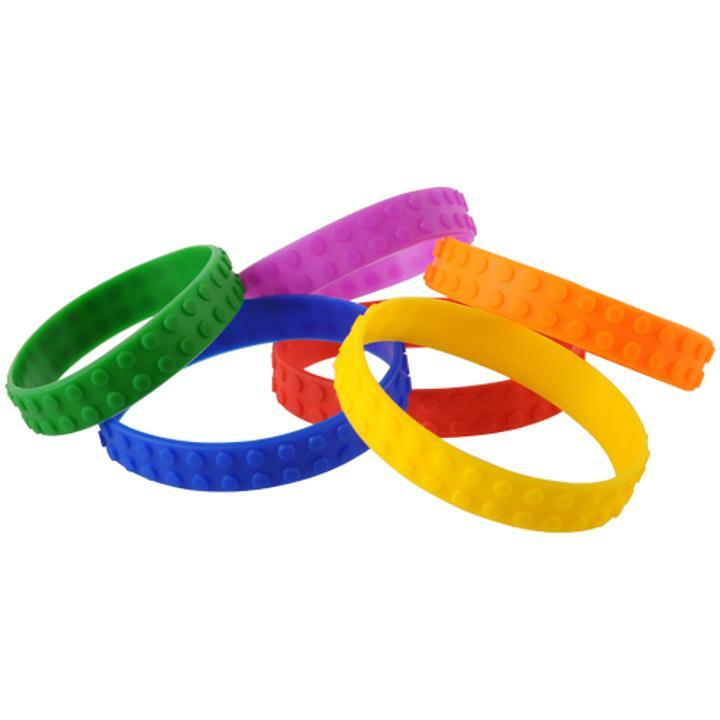 Cheap Block Mania Bracelets - 12 Ct.
Block Mania Bracelets - 12 Ct.
Fun addition to any goody or loot bag! Transform your little guests into master builders with these building brick-themed stretch bracelets! Modeled after their favorite classic toy, these fun fashion accessories closely resemble the building bricks kids love and are perfectly sized for goody bags. The perfect party favor to "build" a fantastic Block Mania event! L: 6.0 in. W: 2.0 in. H: 5.5 in.